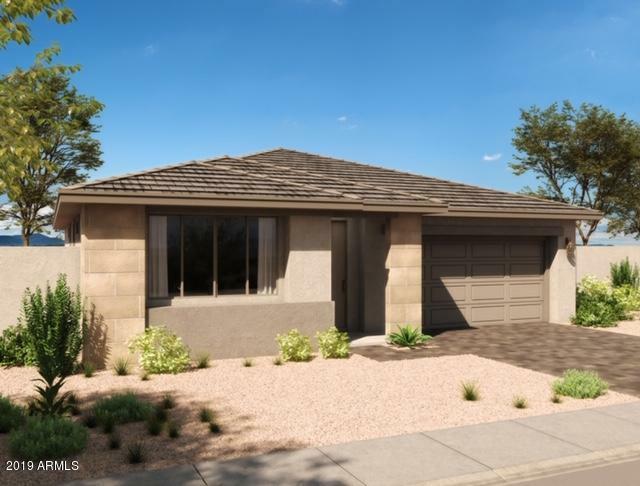 All BLUE HORIZONS homes currently listed for sale in Buckeye as of 04/19/2019 are shown below. You can change the search criteria at any time by pressing the 'Change Search' button below. "New Construction! Move in ready NOW! 5 bedrooms, 3.5 baths, 2 car garage, den and loft. Spacious master bedroom on the bottom floor, stainless steel/gas appliances, gorgeous granite kitchen countertops, beautiful shaker style cabinets at the kitchen and at baths, ceiling fan prewire at all bedrooms, great and flex room, upgraded carpet/pad at bedrooms, wood-like tile throughout, & so much more! 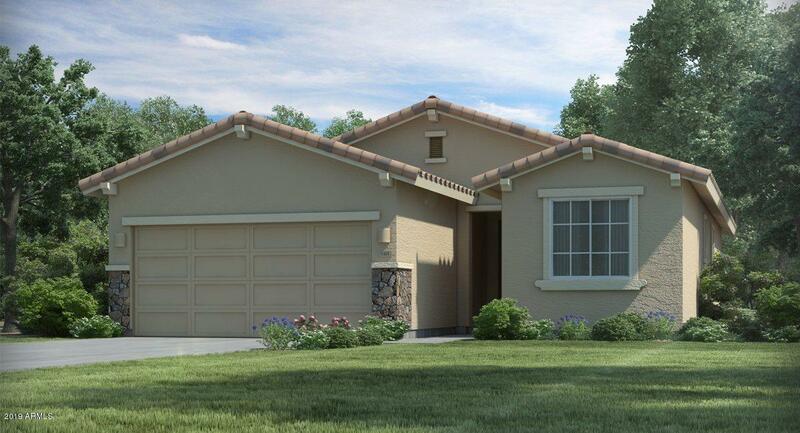 Located in Blue Horizons in Buckeye with lush, green parks, ball field, playgrounds and ramadas. Ho"
"New Construction! Move in ready July of 2019! 5 bedrooms, 3.5 baths, 2 car garage, den and loft. Spacious master bedroom, stainless steel/gas appliances, gorgeous granite kitchen countertops, beautiful shaker style cabinets at the kitchen and at baths, ceiling fan prewire at all bedrooms, great and flex room, upgraded carpet/pad at bedrooms, 18 X 18 tile throughout, & so much more! 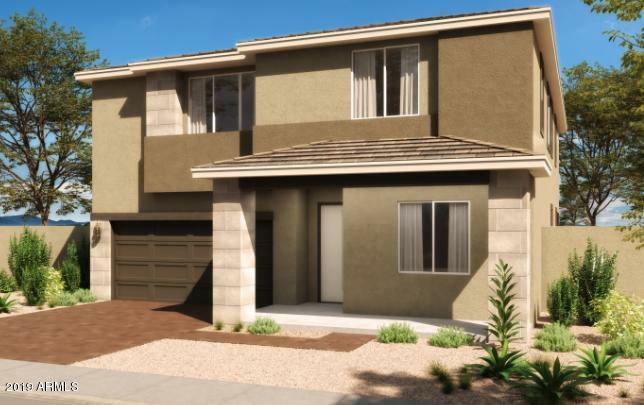 Located in Blue Horizons in Buckeye with lush, green parks, ball field, playgrounds and ramadas. Home is ''Ener"
"New Construction! Move in ready July of 2019! 4 bedrooms, 3.5 baths, 3 car tandem garage, den and loft. 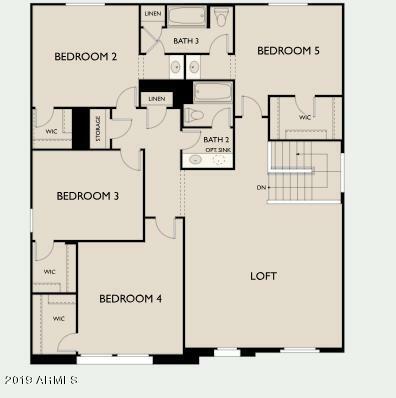 Spacious master bedroom, stainless steel/gas appliances, gorgeous granite kitchen countertops, beautiful shaker style cabinets at the kitchen and at baths, ceiling fan prewire at all bedrooms, great and flex room, upgraded carpet/pad at bedrooms, 20 X 20 tile throughout, & so much more! 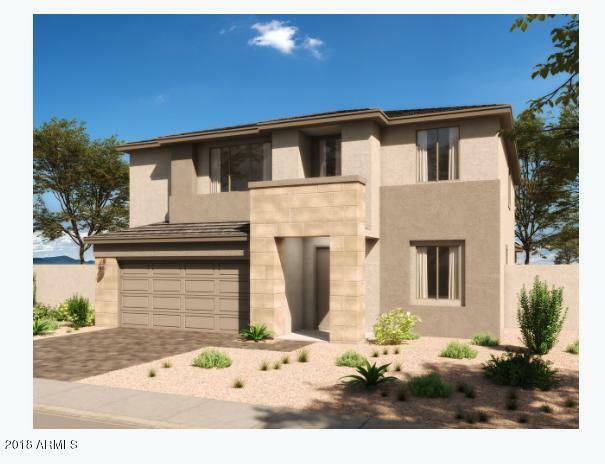 Located in Blue Horizons in Buckeye with lush, green parks, ball field, playgrounds and ramadas. Home is "
"New Construction! Move in ready July of 2019! 3 bedrooms, 2 baths, 2 car garage, and den. Spacious master bedroom, stainless steel/gas appliances, gorgeous granite kitchen countertops, beautiful shaker style cabinets at the kitchen and at baths, walk-in master shower, ceiling fan prewires at all bedrooms, great room and den, upgraded carpet/pad at bedrooms, 18 X 18 tile throughout, & so much more! Located in Blue Horizons in Buckeye with lush, green parks, ball field, playgrounds and ramadas." "New Construction! Move in ready July of 2019! 3 bedrooms, 2 baths, 2 car garage, and den. Spacious master bedroom, stainless steel/gas appliances, gorgeous quartz kitchen countertops, kitchen backsplash, beautiful shaker style cabinets at the kitchen and at baths, ceiling fan prewire at all bedrooms, great room and den, upgraded carpet/pad at bedrooms, 18 X 18 tile throughout, & so much more! 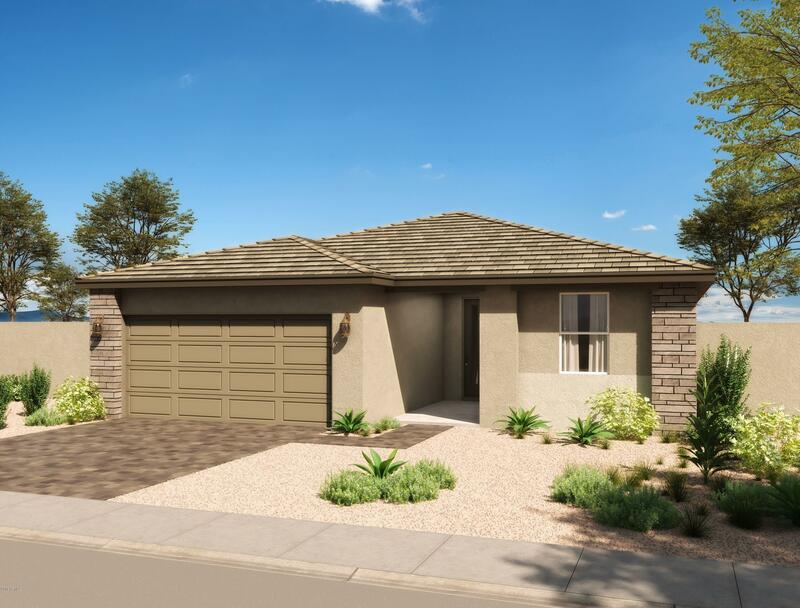 Located in Blue Horizons in Buckeye with lush, green parks, ball field, playgrounds and ramadas. Home"
"New Construction! Move in ready August of 2019! 3 bedrooms, 2 baths, 2 car garage. Stainless steel/gas appliances, gorgeous granite kitchen countertops, beautiful shaker style cabinets at the kitchen and at baths, upgraded master shower, ceiling fan prewires at all bedrooms and great room, pendant lighting over island, upgraded carpet/pad at bedrooms, 18 X 18 tile throughout, & so much more! 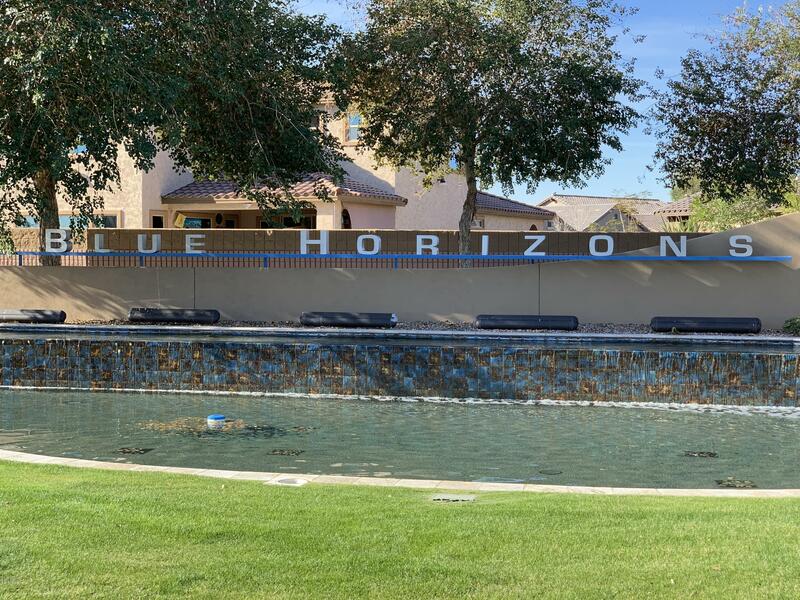 Located in Blue Horizons in Buckeye with lush, green parks, ball field, playgrounds and ramadas. Home "
"Beautiful 3 bedroom, 2 bathroom single story home on a corner homesite. 36'' cabinets in ''Painted Stone'', Quartz countertops, blinds & refrigerator, plus washer & dryer!A PUBLIC REPORT IS AVAILABLE ON THE STATE REAL ESTATE DEPARTMENT'S WEBSITE."